You know when you’re just loitering about the kitchen, opening the fridge, poking here and there in the hopes of stumbling upon a snack? 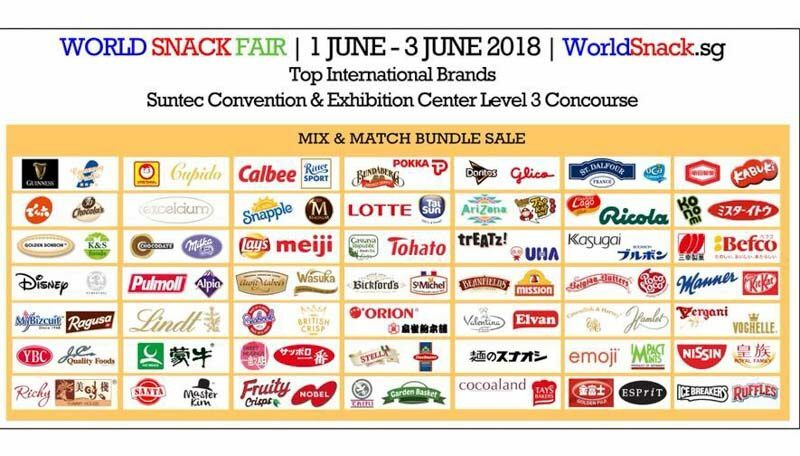 Head to the World Snack Fair from 1 to 3 June 2018 at Suntec Singapore Convention & Exhibition Centre, where you can stock up on bags of goodies to accompany you while watching Netflix. 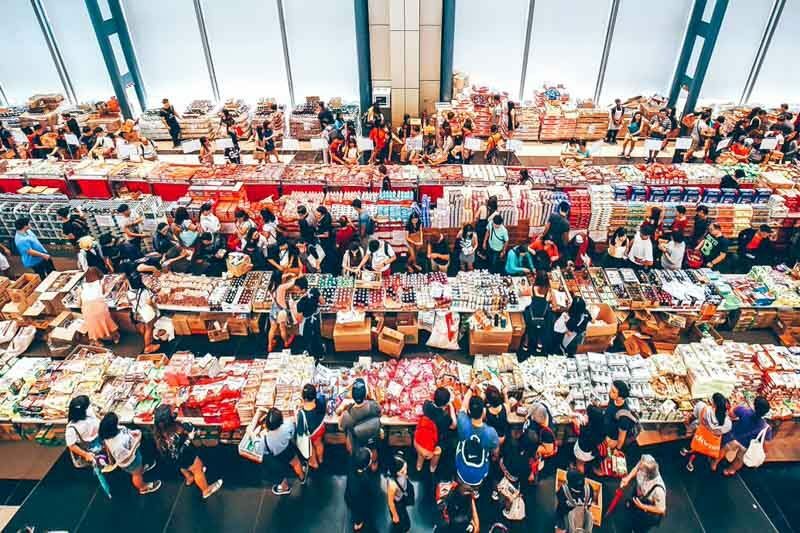 Be spoiled with 10,000 international brands from countries such as, Korea, South Africa, Japan, the United States and Thailand. There will even be character snacks from One Piece and Pokemon, along with other merchandise that you should keep an eye out for. 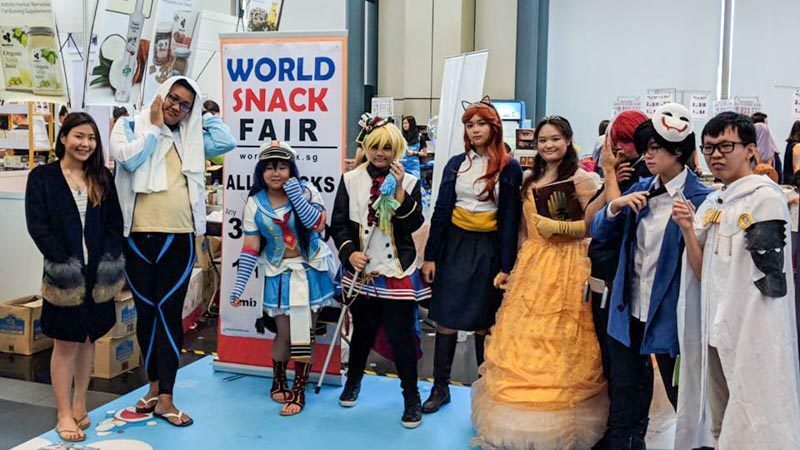 The event not only features snacks, but also a Japanese anime and toys station to channel your love for anime. And cosplayers, if you’re up for a challenge to express your passion and skills, participate in the NEKO Cosplay Competition to stand a chance to win VIP tickets to Singapore’s first Garfield 40th Anniversary Carnival or an A-Day Pass, granting free entry to Sentosa. I know where I’ll be this weekend!